Thanks so much for stopping by for the eleventh day of my BIG giveaway! 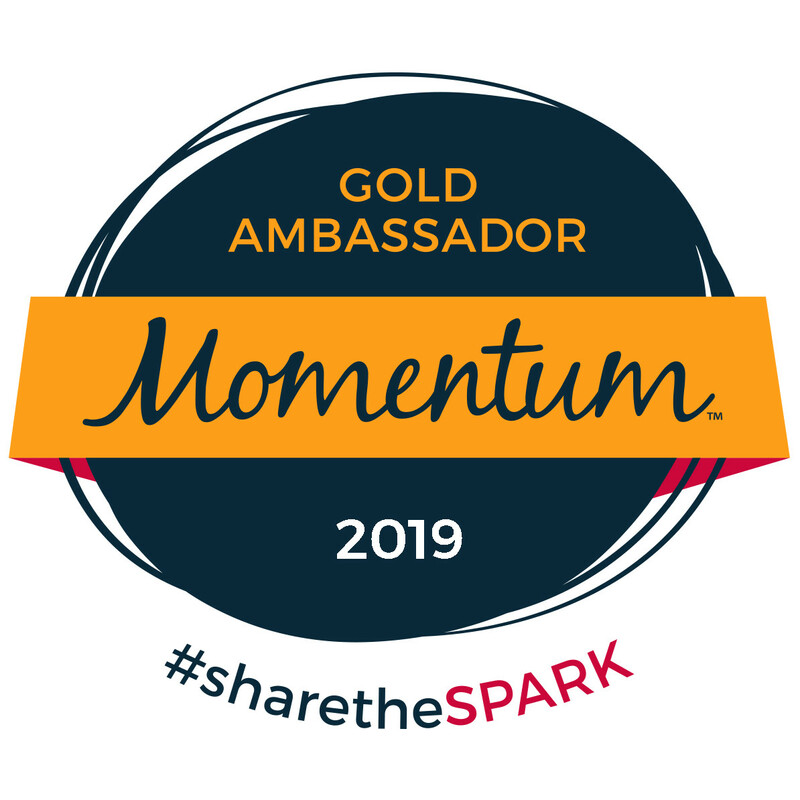 I am BEYOND BLESSED to work with some amazing companies who have offered up some of their awesome products. Not all of the giveaways are necessarily sponsored by the companies (meaning, some of the stuff I had at the house and wanted to spread the wealth), but even still, they are all companies I love and want to spread the word about. Just a word of warning: Make sure to stop back daily as I will be having my final giveaway of the year tomorrow and would hate for you to miss out. Also, some of the entries are available daily (ie tweeting about the specific giveaway, pinning a picture on Pinterest, etc), so if it is an item you are super stoked on, I’d recommend entering as many times as possible. If you’ve been around for any period of time, you know I’ve gotta #KeepItTight with my PRO Compression socks. 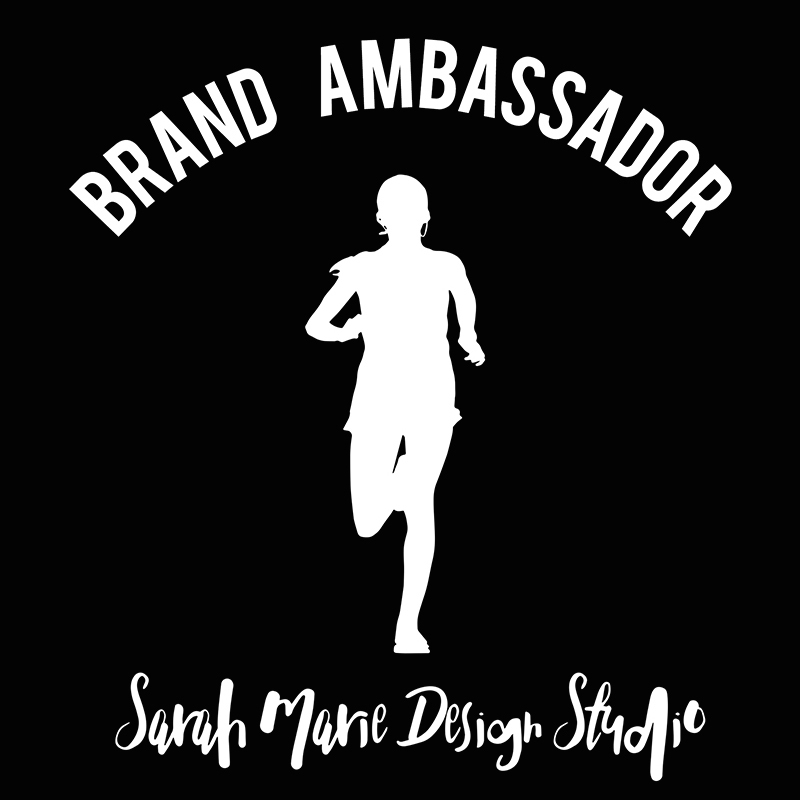 Not only is this company right down the street from me (I LOVE supporting local companies), but it’s the first brand of compression gear I tried and I haven’t had to look elsewhere. 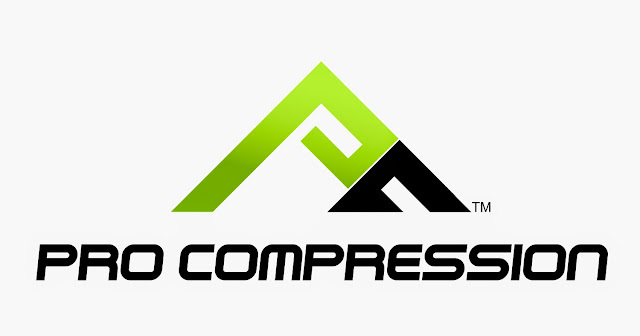 PRO Compression is AMAZING! I wear the Marathon socks during my long runs and after hard workouts for recovery (not to mention they are great for travel and are fan-freakin'-tastic when putting together race day outfits/costumes). I wear the Low socks for most runs under 8 miles and during all of my other workouts. I was planning on posting about the benefits, the science behind them, etc, but at this point, I'm not sure how many people are even reading the posts... or just scrolling down to the bottom to enter the giveaway... So, if you are interested, you can check it out here, otherwise, feel free to keep skimming the post to get to the "good part". Up for grabs with today's giveaway is any pair of PRO Compression socks or sleeves (must be currently in stock)! The winner will be able to select the sleeves or socks of their preference. A HUGE thanks to PRO Compression for sponsoring this giveaway and supplying the prize! I swear, your legs will thank you for introducing them to this compression gear! And just in case you don't win, I have a 40% off coupon code EVERYONE can use on their orders - so make sure to stock up! Use PRO15 to save on your next online order! As with all of these giveaways, they will run for seven days. The winner will be selected on the eighth day. 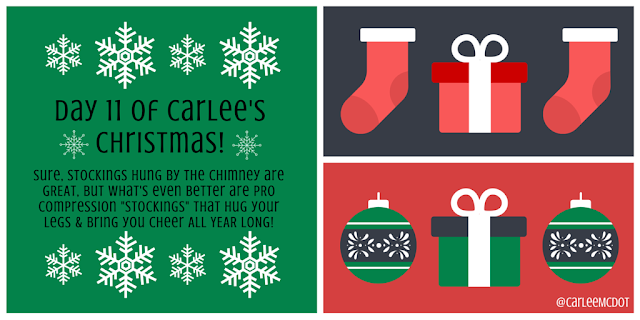 This one will run through December 17th at 11:59pm. The giveaway is open to US residents only. The winner will be contacted via the email address associated with their Rafflecopter account and will have 24 hours to claim their prize. All entries are verified, so please be sure to complete them or a new, random winner will be selected. Marathon socks from Pro Compression are the best! I wear compression socks for most of my runs. I've worn sleeves, but those are usually over compression socks too. I love ProCompression!! They're my go-to sock, both the lows and the marathon. ProCompression are my to got! I love marathon socks first and sleeves are my second choice. I'm a huge Pro Compression sleve person! I want moreeeee! I just tried compression gear a couple months ago. I have one pair of compression socks from Pro compression. The white with pink argyle. They have been great for recovery. I haven't tried to run in them yet.I see you and a lot of runners do so I will have to try it and stock up on some more. I'm so excited!!! I have one pair of white Altra compression socks and would love to try ProCompressions! I'm still reading :-) and I love my compression socks for recovery! I have one pair of ProCompression Marathon socks I tried for long runs and I was hooked! Would love to build up a collection. I've only used the sleeves but want to try the socks. Thanks for this chance. ❤️ Procompression. I have socks and sleeves. Both are staples in my running wardrobe. I love my compression socks- I currently use Swiftwick which is local to me in middle TN! I love Compression Gear! I wear the Procompression Marathon Socks for all my long races and use them in recovery from my shorter distances. I want a pair of ProConpression socks so bad but they're just not in the college budget :( This would be awesome!! ProCompression socks! They are great! Pro's only! I'm a sock kinda gal! I love ProCompression! I don't run in them often, but they are great for recovery. awesome! I like to use them for recovery runs though. I love my pro compression socks they complete my race outfits!! Surprisingly I've never tried true compression socks! This would be a great way to finally try them out. I love my pro compression socks. They feel amazing! I love wearing compression gear after a run for recovery. Sometimes I'll wear it during a run if my calves are really tight. I love ProCompression marathon socks for recovery and recently have been wearing them on flights! I wear Zensah sleeves for during runs. I want to start trying to wear the marathon socks for my long runs to see if it helps with my calf fatigue! I love pro compression and usually wear sleeves. I would like to try the marathon socks though! Yes I LOVE their marathon socks but haven't splurged on a pair yet! I love wearing compression socks or sleeves when I get done with my long runs! Perfect way to recover. I want to try some socks!! I wear ProCompression!! I have a couple pair and their great!! I wear the socks.....never tried any sleeves. I have #thegibblers and they are my favorite!! I got my first pair of ProCompression right before the DisneyLand Half and I love them! Just bought 5 more pairs, including the #werunsocial Boom! socks. I don't wear compression gear but I always see people wear ProCompression socks and really want to try! I just wearing socks started with my last race and now I'm hooked! I especially like to wear the socks around the house after a long run just to keep the blood flow going. I love the Christmas ones! I have one pair of Pro Compression socks that I bought at the Disneyland Half Expo and I LOVE THEM! I prefer the socks instead of the sleeves. And I wear them for recovery. I have Bioskin calf sleeves that I LOVE! So, it would be awesome to be able to try another brand. Love these socks! Love all the designs as well! I wear compression for running and recovery. My favorite brand is Swiftwick but I do share my sock drawer with many other brands! I am definitely a procompression marathon sock girl! I love them and I love that they come in a million fun patterns! I don't wear compression gear but I want to, I think sleeves would be best. I have a pair of sleeves, but I've nbeen wanting to get a pair of socks for a LONG, LONG time! I would love to win!! I only have one pair and definitely need more! I love my compression socks, but would like to try the sleeves as well! I rock Pro Compression ALL OF THE TIME. It started when I saw the purple and yellow lows you had one day on Instagram...I ordered those...then a calf sleeve grab bag...then another...then a buy 2, get 3 of the marathon socks...LOVE THEM. And *I* read the whole post, lol...don't stop writing!! I have a pair of compression sleeves from a different company that I love to wear but after just a few months they started to unravel at the seams. I love to try a pair from a different company. 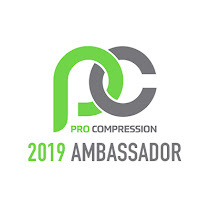 I've tried a few brands, but ProCompression is one that I've been wanting to try for a while! I only have one pair compression sleeves- zensah- id love to try the socks!! I've been wanting to try compression socks for a while now. I only have one pair, gotta get some more!! I've never tried compression gear but with marathon training now and everyone keeps telling me I should! i don't wear a lot of compression gear but i really like ProCompression and I think I like sleeves over socks or maybe socks over sleeves, i'm so confused now. My friend who runs a lot wears the socks. I really want to try a pair of ProCompression socks!! I've never tried these before! I want to so bad! I like the sleeves to run in, and the socks to recover in! Pro Compression is my fave! Only own Pro Compression compression gear! I wear their socks and tights. I really need to try their sleeves. I just bought a pair of pro compression socks and I love them. I will definitely be buying some more in the future! Pro Compression is what I wear. I like the Marathon socks! I am a Pro Compression Marathon sock fan!!! I missed out on the ugly sweater sock, but just got the #WeRunSocial sock! I love them!!!! I wear compression socks when & after I run! 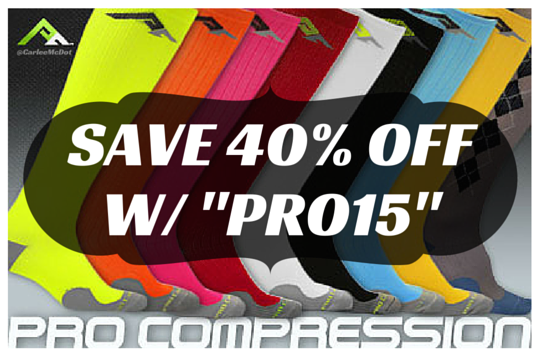 Pro Compression is one of my favorites! I only have the WRS Boom socks now, but want more! I'm a Pro Compression girl all the way! prefer sleeves and love pro compression! I love my compression socks from Pro Compression. They are great for long runs. I love my sleeves once in a while too. I have yet to try compression items but would love to try! These are all so colorful and awesome! I like calf sleeves best but I wear the socks too. I have only tried Pro Compression so far and I really like them. I love the marathon socks! I even wear them even on shorter runs because it feels so much better! I've really been wanting to try these, but I have a hard time with the price. I do have some sleeves from another brand, but so far I've only worn them when my shins have been bothering me. No, I haven't ever tried compression socks, but I'd love to! I wore a sleeve when I broke my ankle, but it came from the doctor which did absolutely NOTHING for the swelling. Five years and metal in my leg for life, I haven't had any luck finding the right sleeve or sock and I feel these socks would do the thing! I typically run in ProCompression calf sleeves or Swiftwick compression socks. I like the sleeves so I can still wear my Swiftwick socks that I've been using for several years, ever since I developed bad blusters (no issues since). I have run in my ProCompression marathon socks, but prefer to use them for recovery. I also wear ProCompression socks. I love compressions. Currently I have mostly ProCompression and one pair of Zensah sleeves (which are pretty nice too). I was originally a sleeves guy, but now I like both. I have a pair of pro compression and they are great. Would love to win another. I am currently a Zensah ambassador. Love their compression shorts and pants. Marathon socks from.pro compression mostly, sometimes I wear their sleevew, but I prefer the socks. 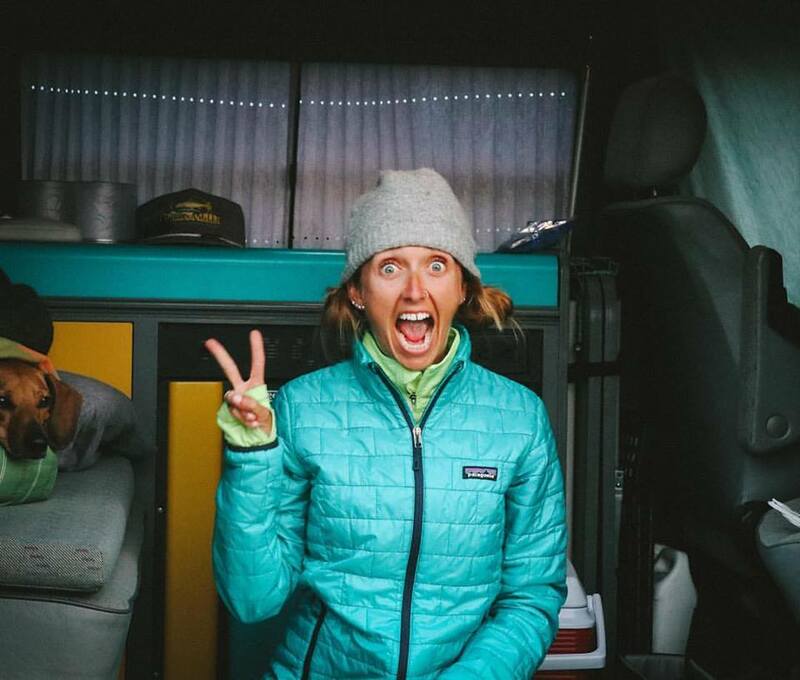 I use zensya sleeves for long runs and pro compression socks for recovery after! Pro Compression socks are the best!! I love the marathon socks for recovery. I haven't yet...I think I might like sleeves. Maybe less claustrophobic for my legs and feet, haha. I have never tried compression socks or sleeves, but my friends who have love them (and they're also great for long flights, I hear). I'd love to try a pair for my winter training. I love my marathon socks! Procompression is amazing. I wear the lows all the time, marathon socks for races/after races/ and travel. Love pro compression and I wear both the socks and the calf sleeves! I love my Garmins! I had the 220 but recently got th 235 for the heart rate monitor! I love calf sleeves and most of mine are from Zensah, but I have a couple of pairs of Pro Compression socks that I LOVE! Im obsessed with PC marathin socks. Theyre the best! I wear compression socks occasionally but I do not have a favorite company. I think the ones I have now were from a sale on Groupon. I definitely need a good pair!. I love compression sleeves. I wear Pro Compression when I race. I wear Zensah sleeves, just a preference for me. I would love to try something new though! I wear pro compression and I LOVE the marathon socks! I don't do a long run without them and i did my very first marathon in them! I love ProCompression. So many fun colors to choose from! I have and LOVE ProCompression socks! I LOVE all my ProCompression socks and sleeves. I usually go for socks except when it's really hot, then I use the sleeves with regular socks. 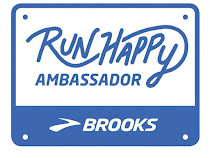 I only have one pair of ProCompression socks, but I love them - I'm happy to enter to win another! I only have one pair that I love. I'm not sure what the brand is. I have 2 pairs of compression socks that i wear religiously on long runs. I have never tried pro compression but would love to! I love my pro compression socks and sleeves!! I wear socks and prefer them over sleeves when running. My favorite brand is ProCompression. I love wearing 2xu's for recovery! Sleeves over socks for sure. I prefer compression sleeves over socks. CEP is my favorite brand. I like compression tights the best. I have only tried compression socks so I don't know if I would like sleeves better. I totally read your posts - as a blogger I know how hard we work to get out quality content :) I've worn compression socks, but not sleeves. I'm thinking sleeves would work better for me because I get blisters on long runs in the thinner socks. I have tried a random sleeve. Would love some PRO Compression socks, unfortunately not in my stay-at-home-nana budget. I just look at those wearing them with envy. I have one pair of pro compression calf sleeves. I like them after long runs. PRO Compression are my FAVE! DUH! LOL!! I don't wear compresion gear, but would love to try some out! I have used Tommy Copper and like them. I prefer sleeves. I'd love to try compression socks! I do not wear compression gear and I have no favorites. What a great giveaway! I love wearing compression socks after a run. Would love to give this brand a try! Awesome! I love Pro Compression - wearing them today!